PinPoint is a document management software which supports multiple languages, making a great fit for companies that manage diverse teams. PinPoint is a web-based solution that can be deployed and hosted from your servers directly, or from LSSP Corporation's secure SaaS cloud. Once deployed, the software can then be accessed remotely from anywhere on any device with an Internet connection - smartphone, laptop, tablet (including the iPad) - making it a great option for team members out in the field. This anytime, anywhere accessibility can also be extended to customers, who have a specific portal to view only those documents allowed by the business. PinPoint starts from $5 for 5 users and goes up-to $ 25 depending upon the features needed. 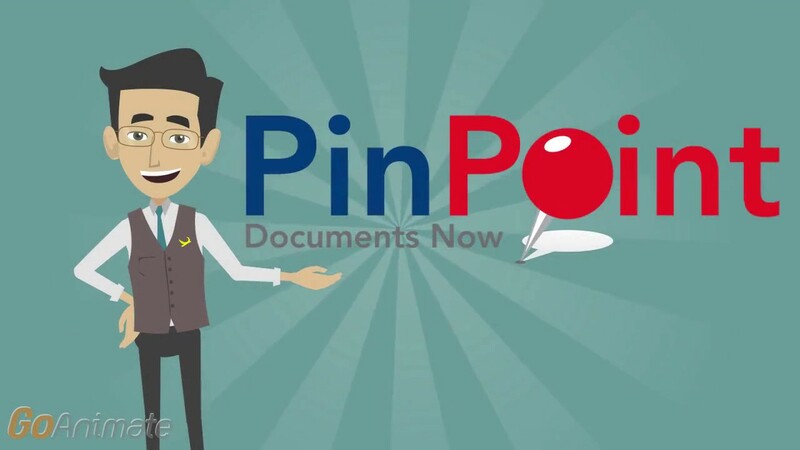 Would you like to receive more information about Pin Point Document Management Software?